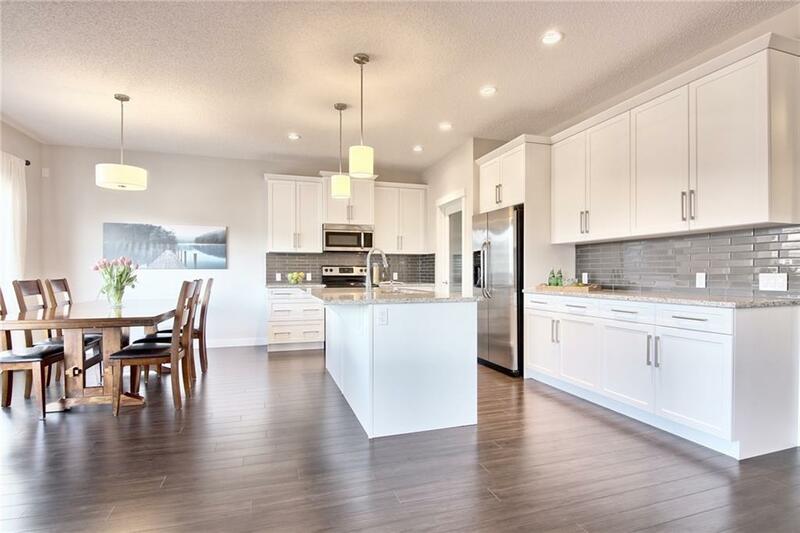 Opportunity knocks in the sought-after community of Sunset Ridge in this beautifully upgraded Landmark Homes two storey walkout backing onto a greenbelt & walking path. This sensational BuiltGreen home boasts exceptional energy-efficient features including solar PV panels, Navien tankless water system & spray foam insulation...up to 60% more efficient than other homes. 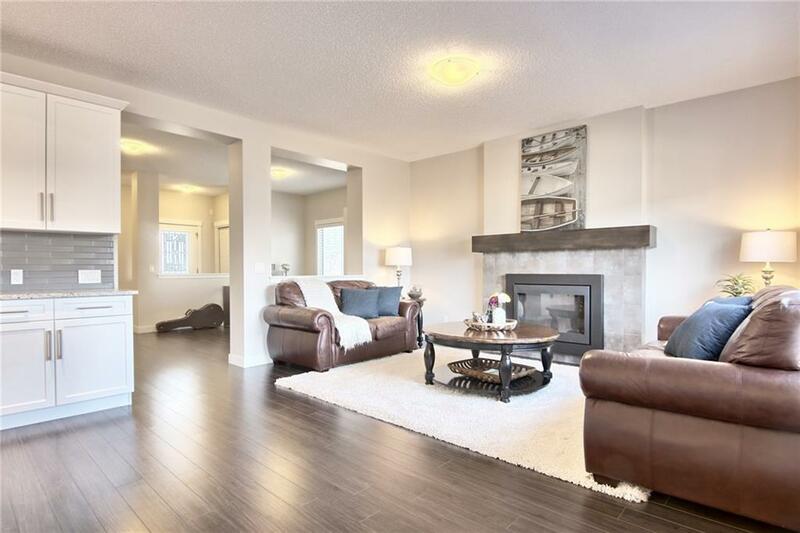 Beautiful & stylish main floor complemented by warm laminate floors & 9ft ceilings, open concept design with sleek great room with fireplace, formal dining room & large dining nook with French door to the balcony looking out over the greenbelt. 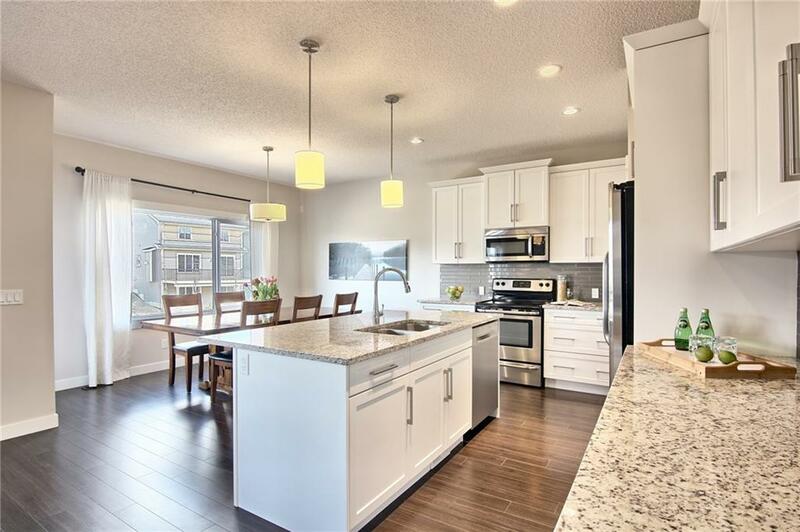 The sleek designer kitchen will surely impress, with its granite counters & glass backsplash, soft-close drawers & cabinets, big walkthru pantry & upgraded stainless steel appliances including Bosch dishwasher. 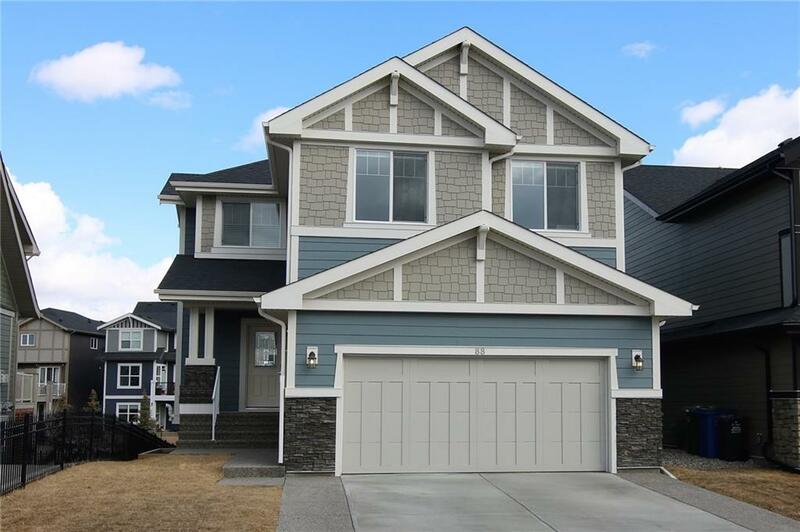 Highly-desirable 4 bedrooms up featuring the elegant master with walk-in closet & soothing soaker tub ensuite with granite-topped double vanities & separate shower.